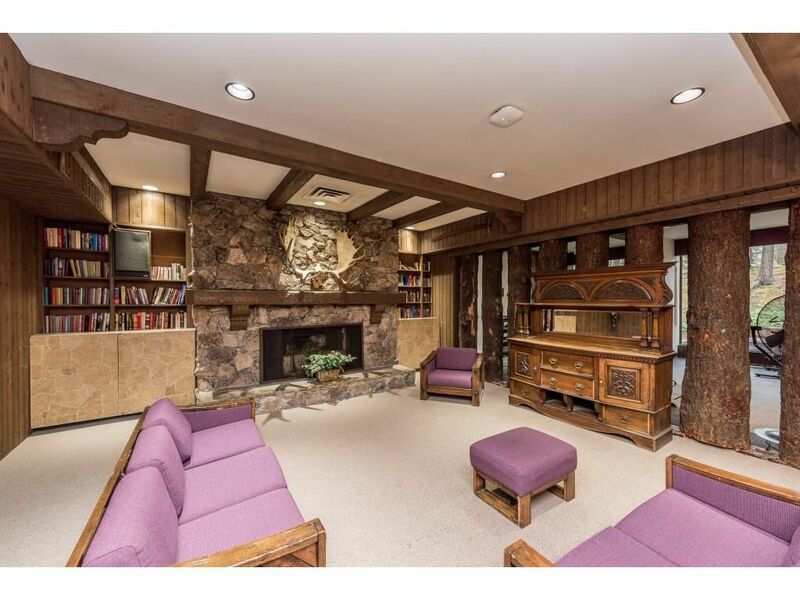 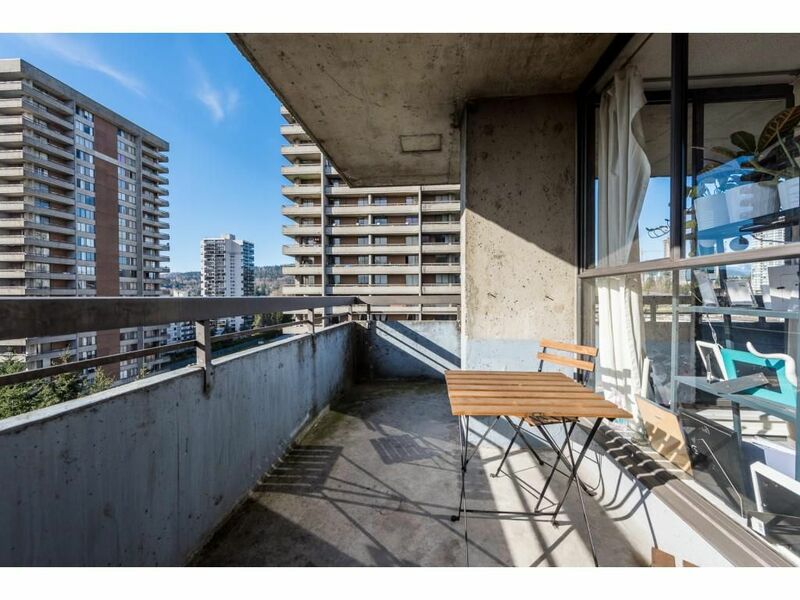 Search Condos, Homes, Real Estates for Sale MLS listings nearby Lougheed Town Centre SkyTrain Station, Expo Line, Burnaby. 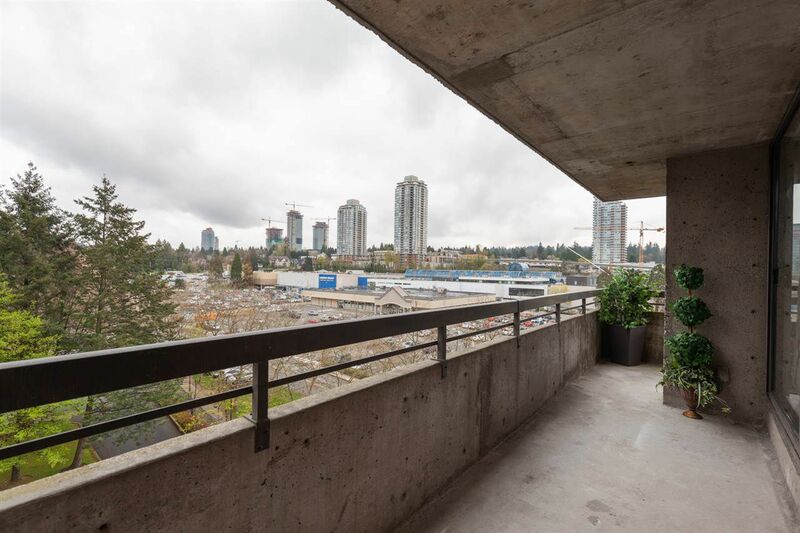 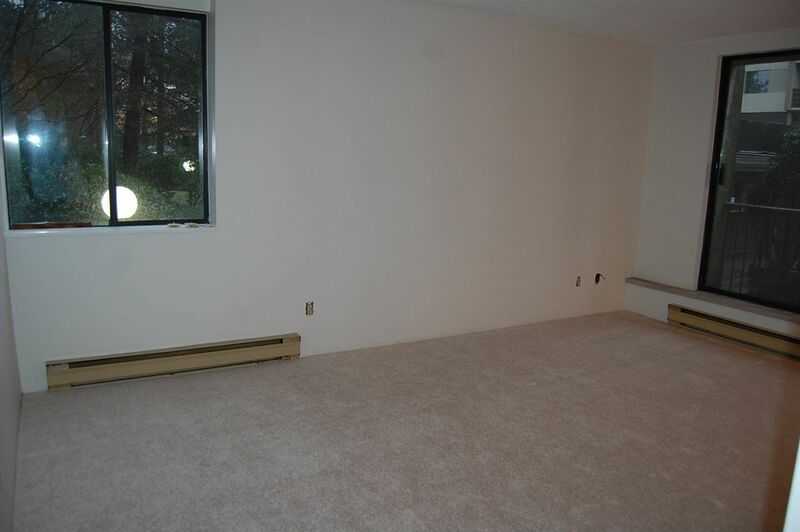 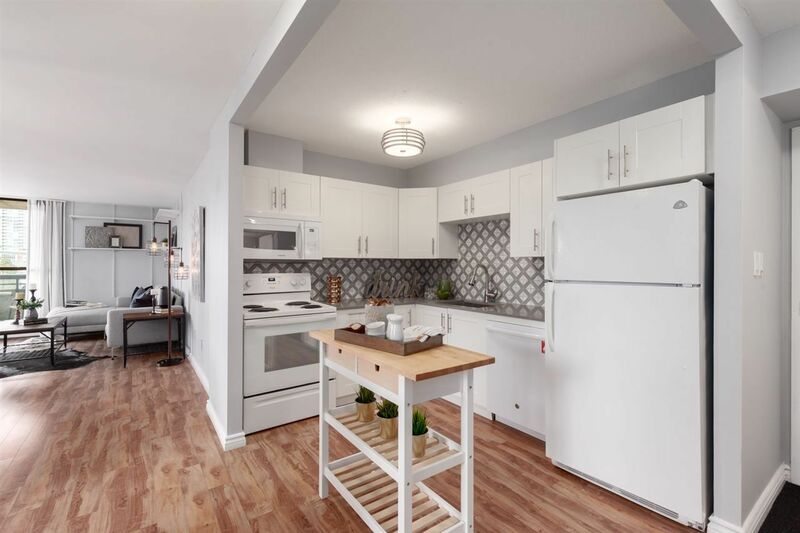 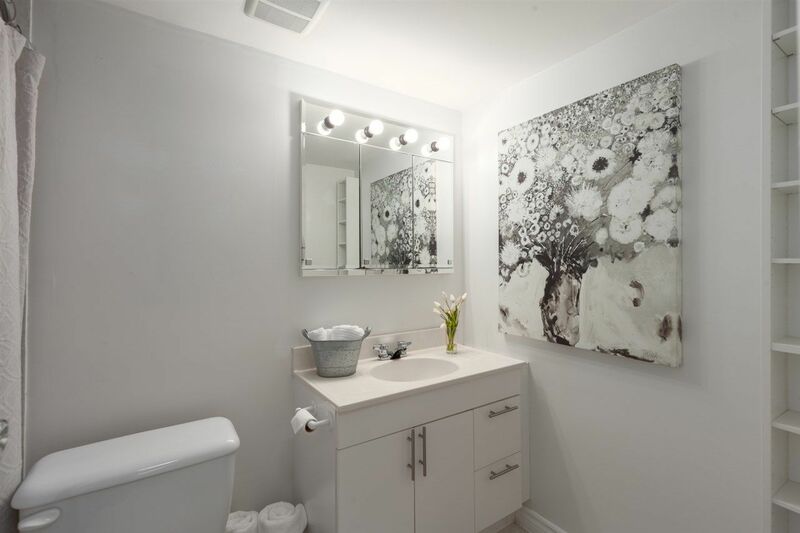 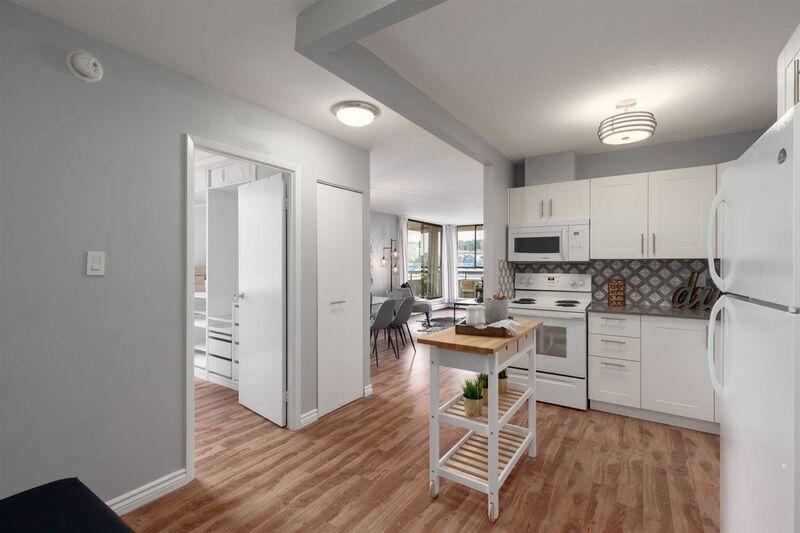 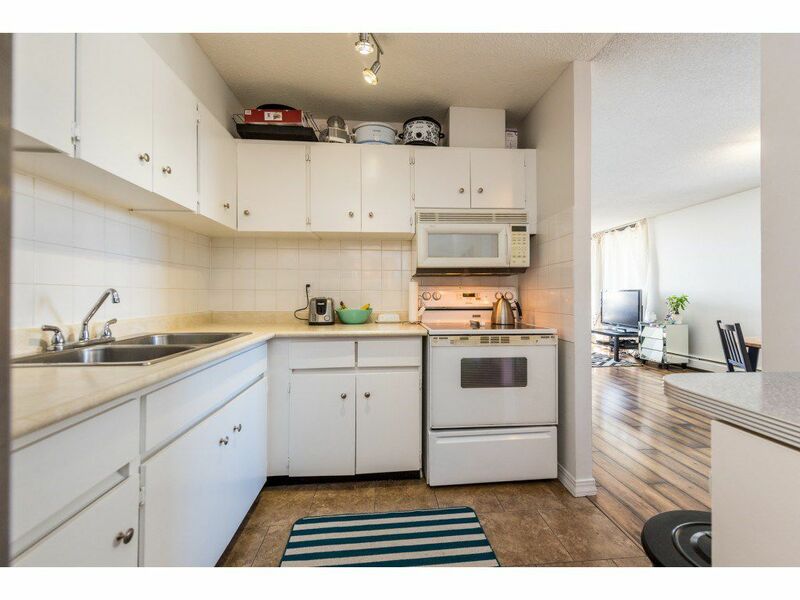 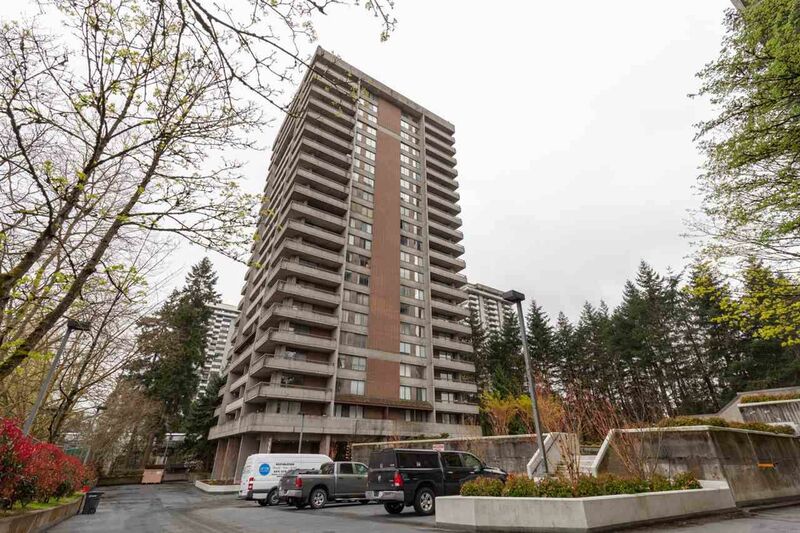 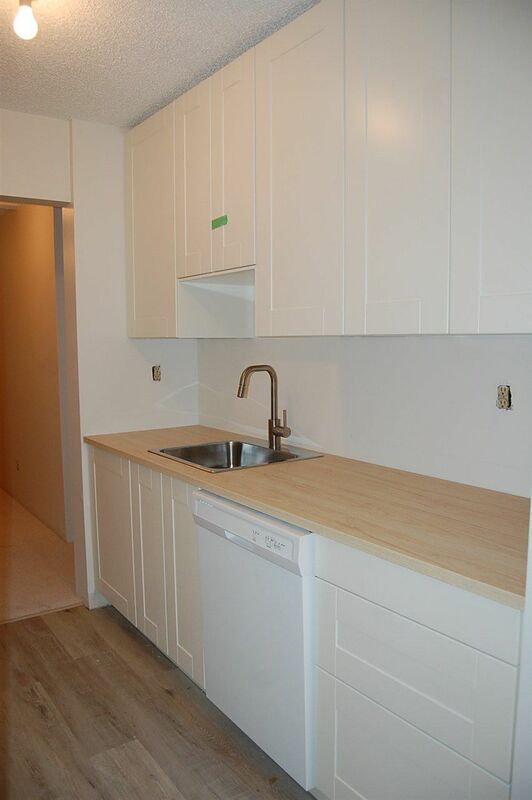 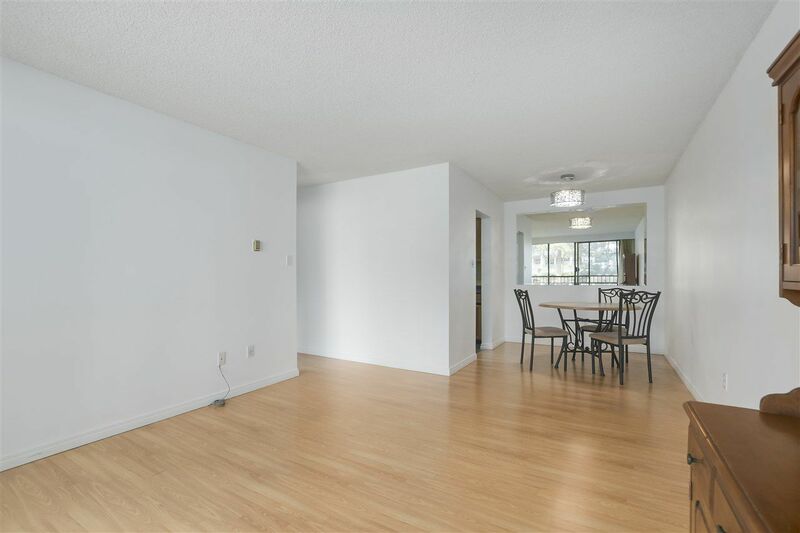 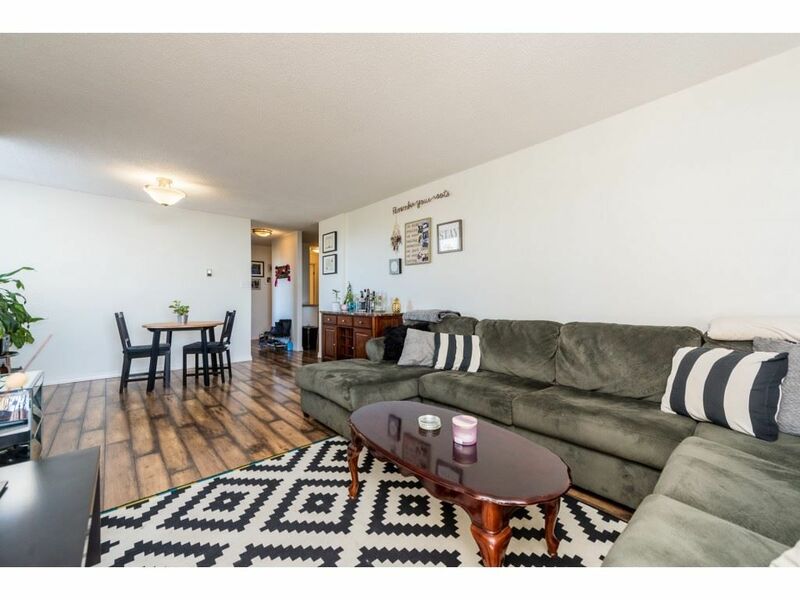 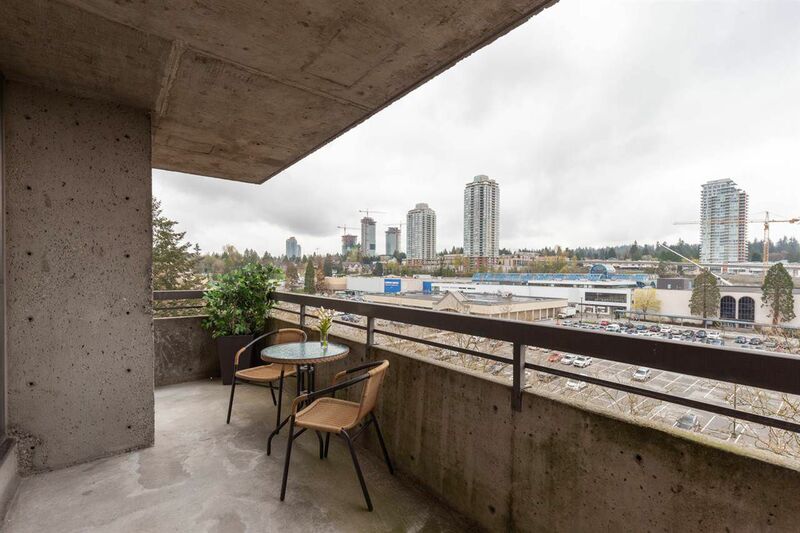 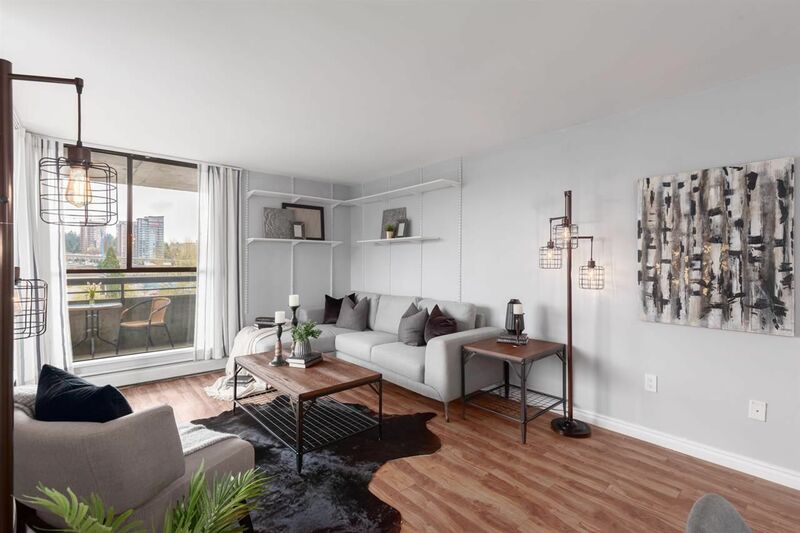 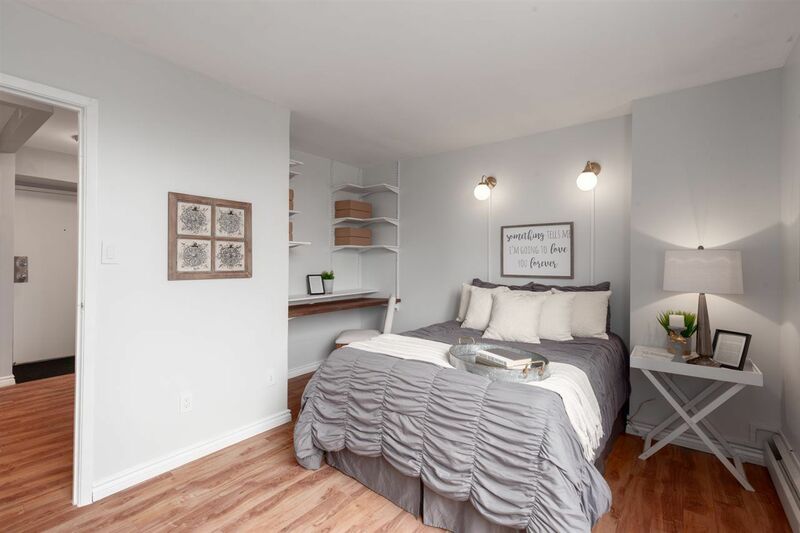 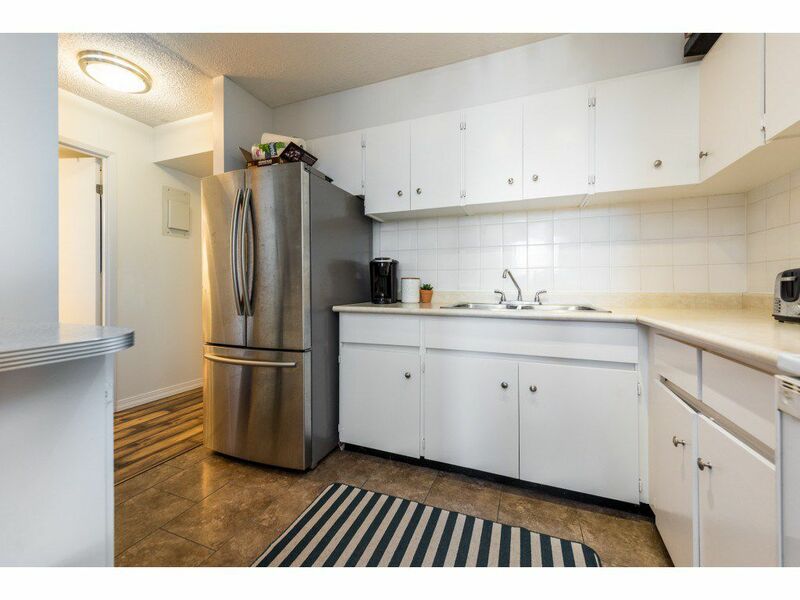 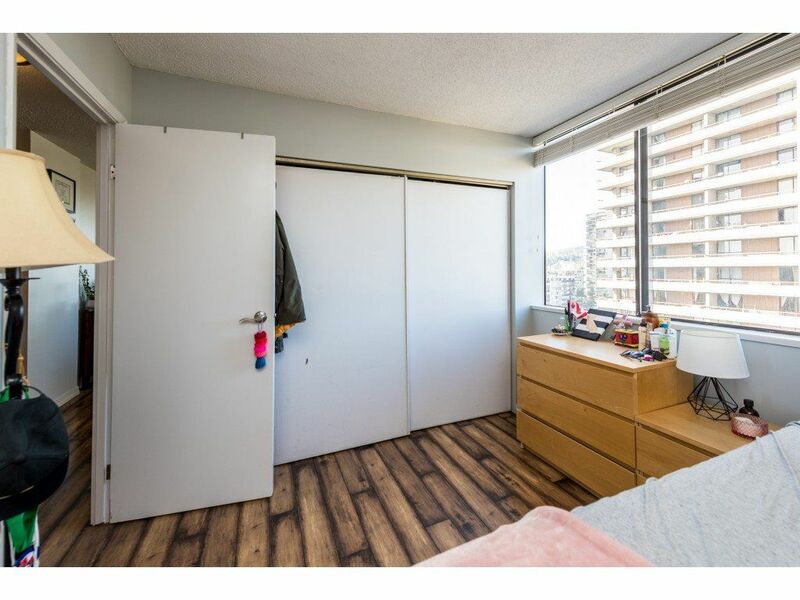 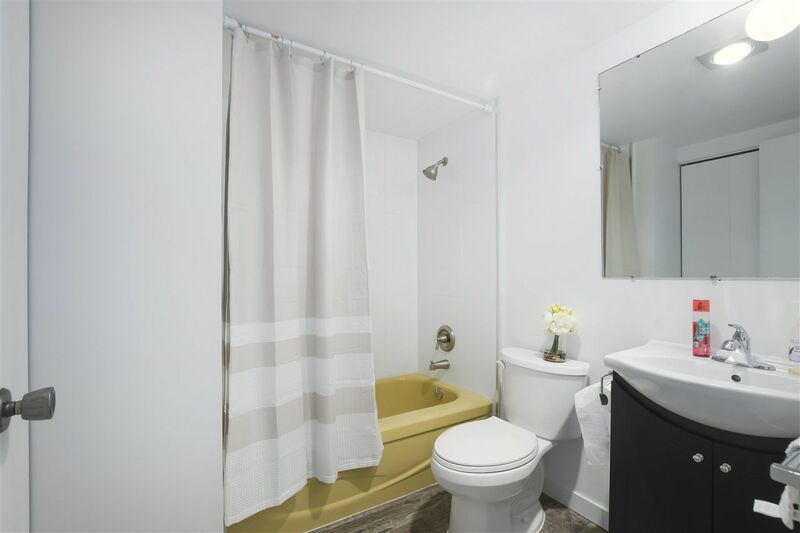 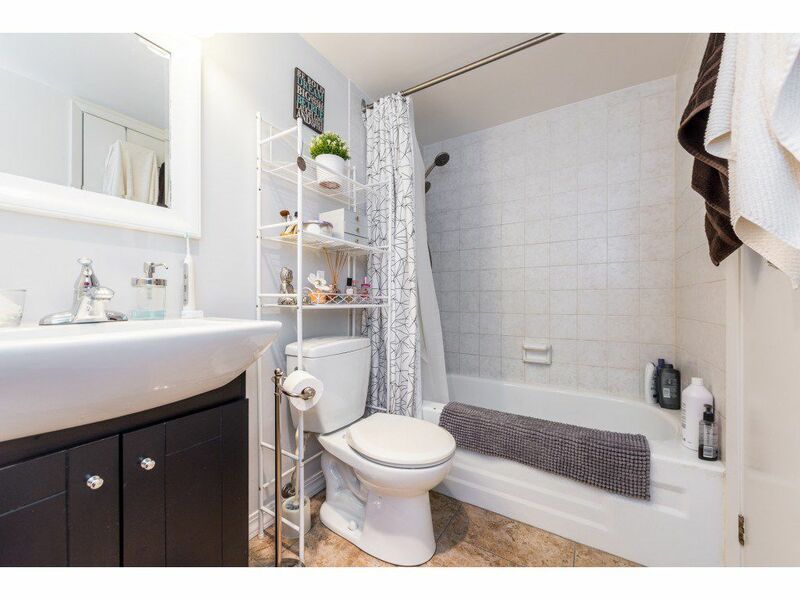 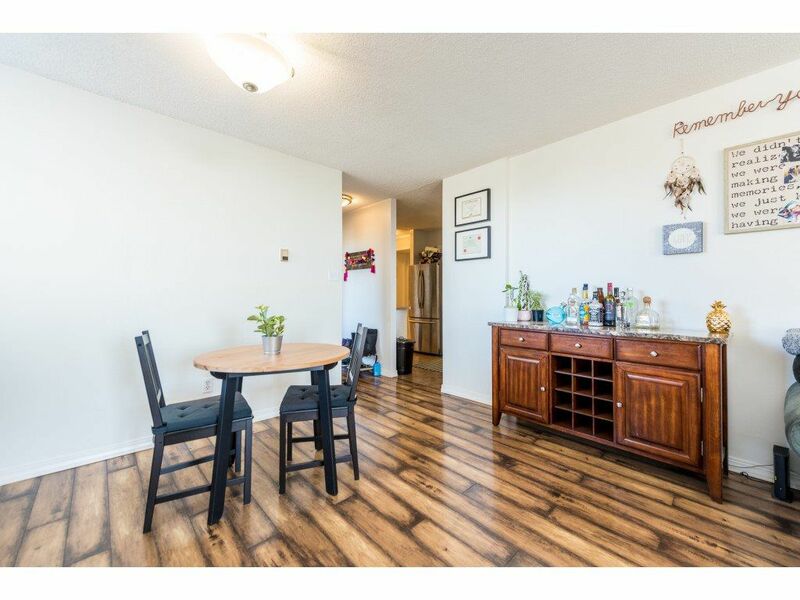 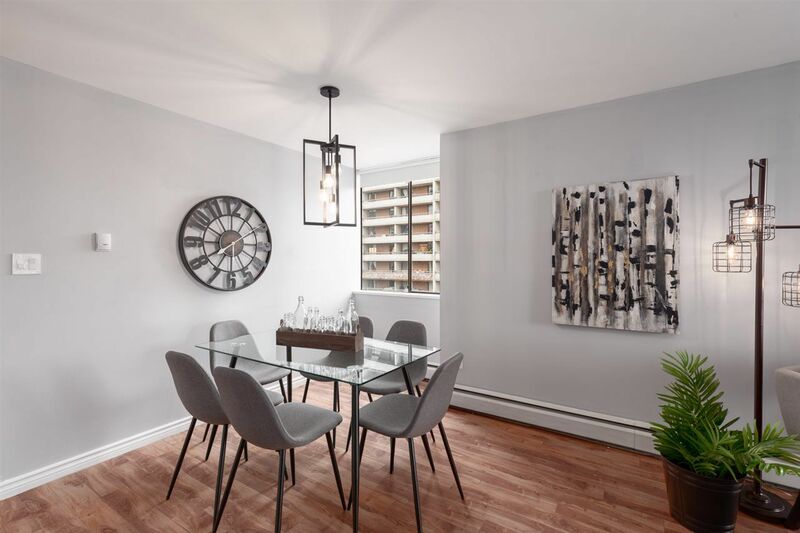 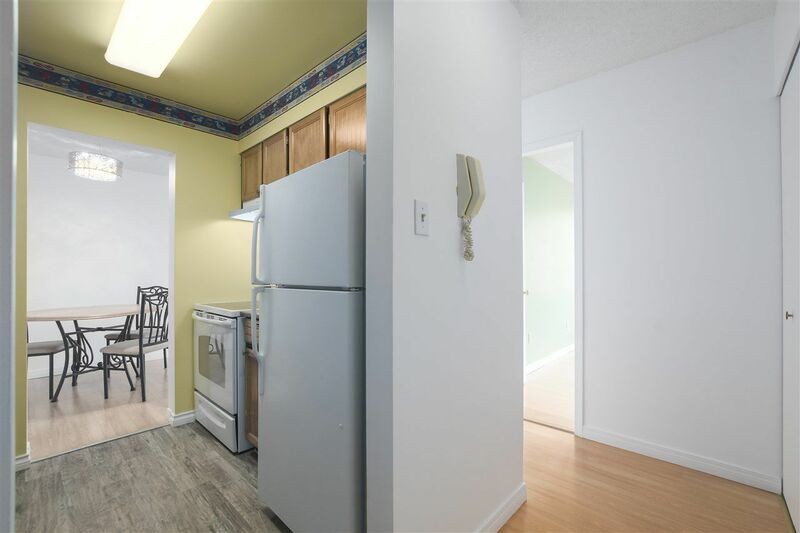 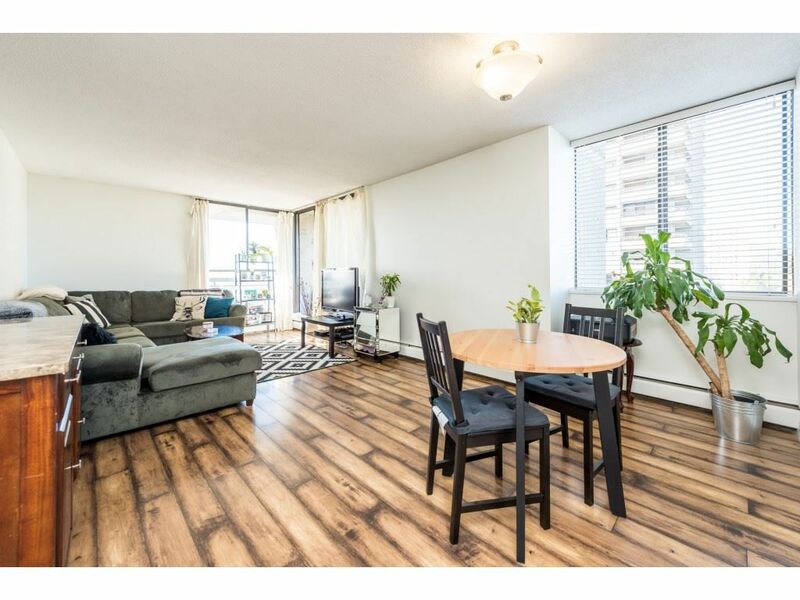 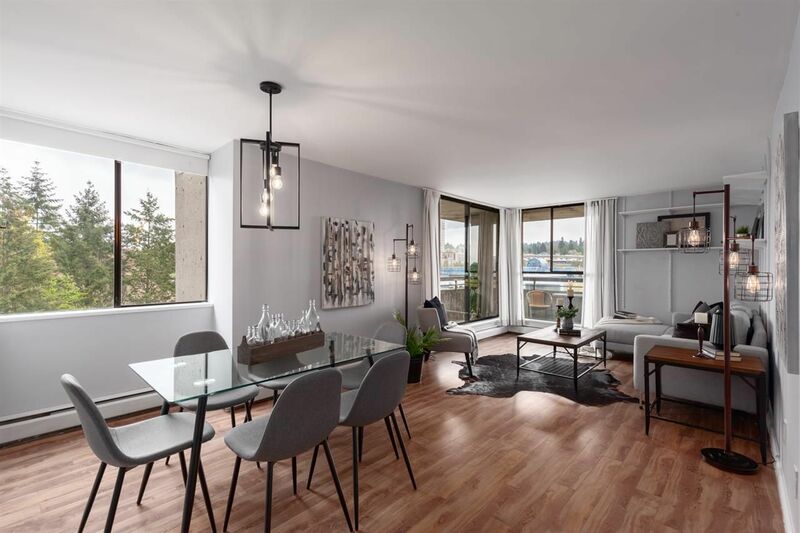 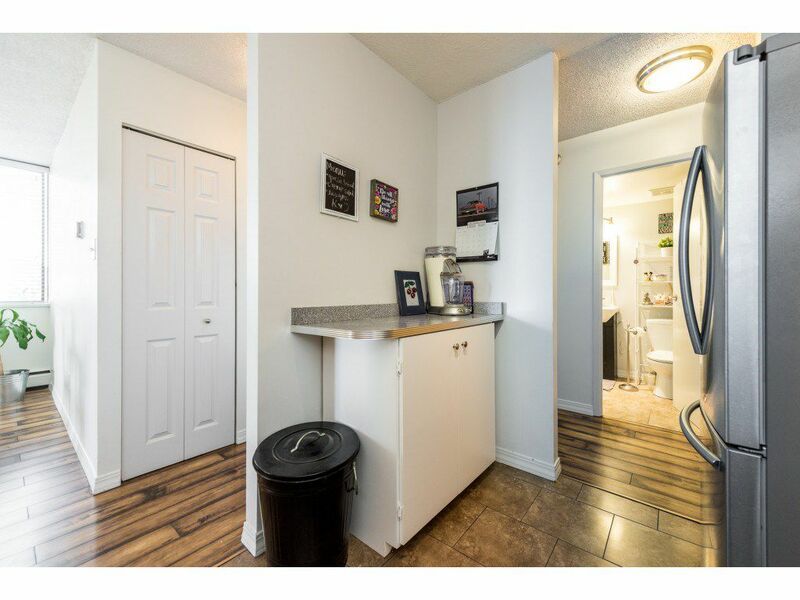 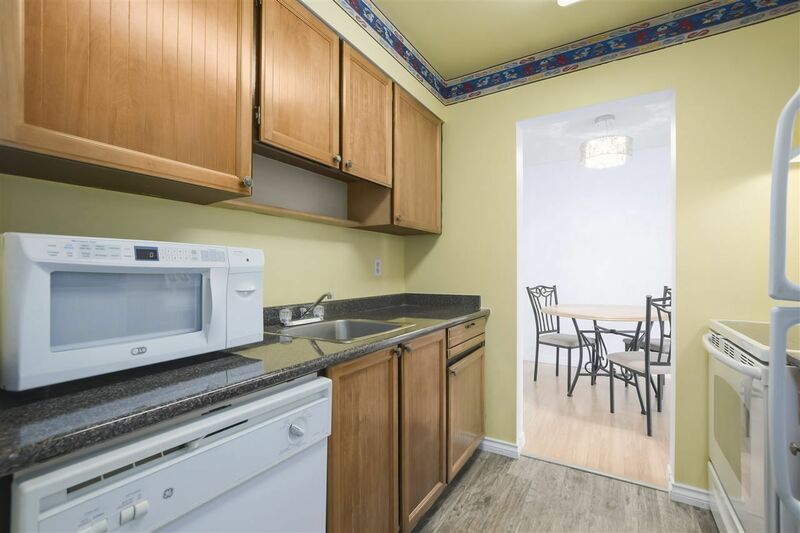 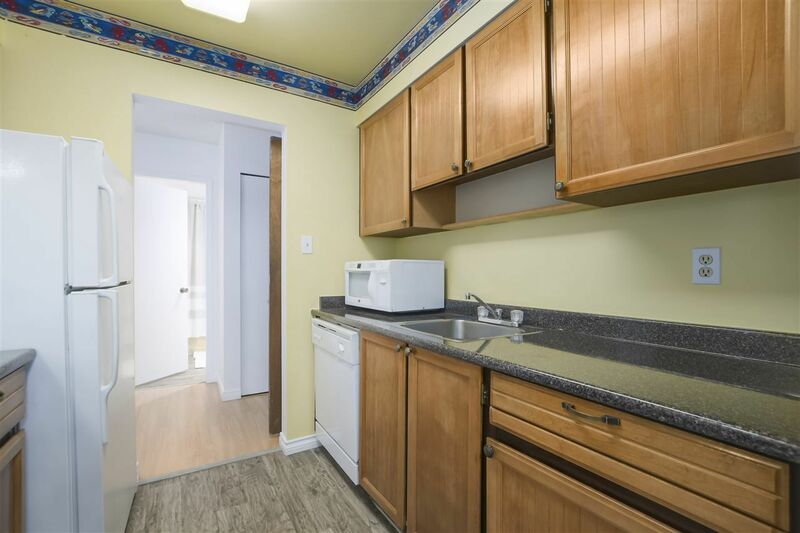 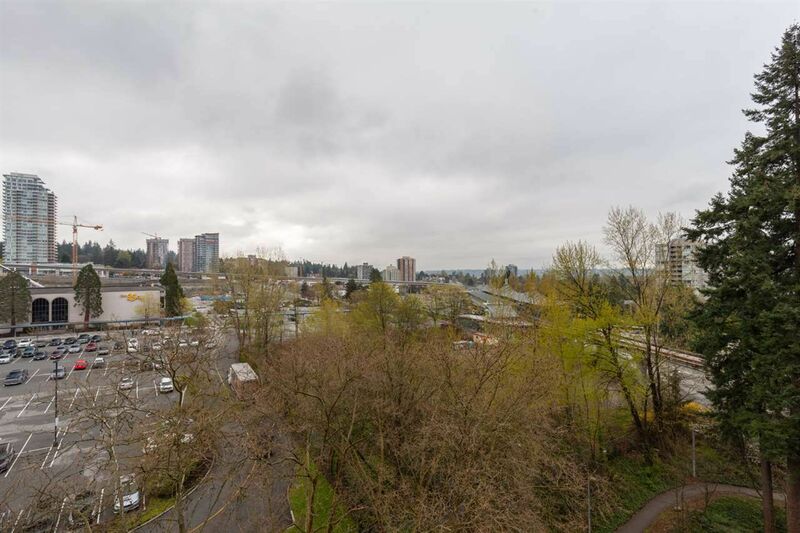 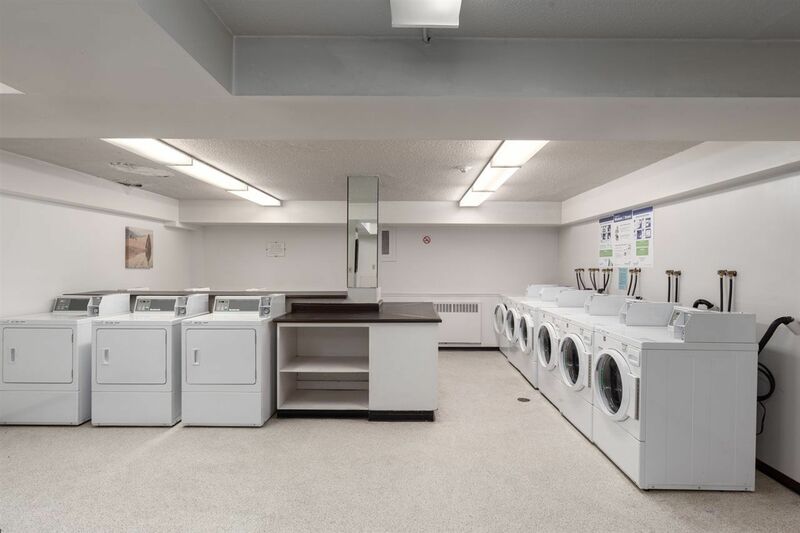 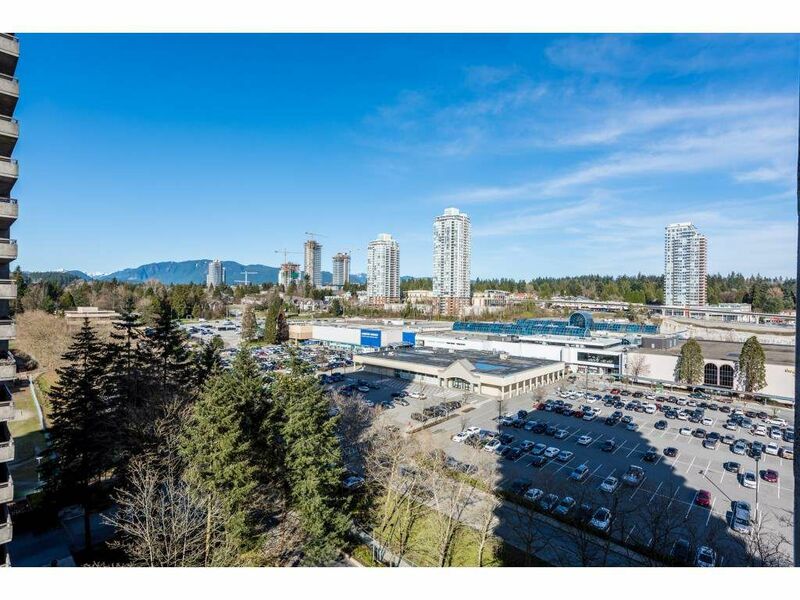 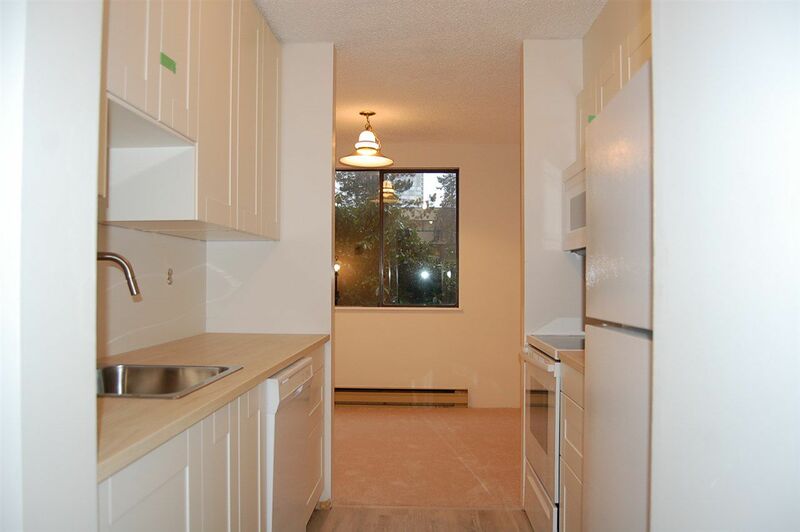 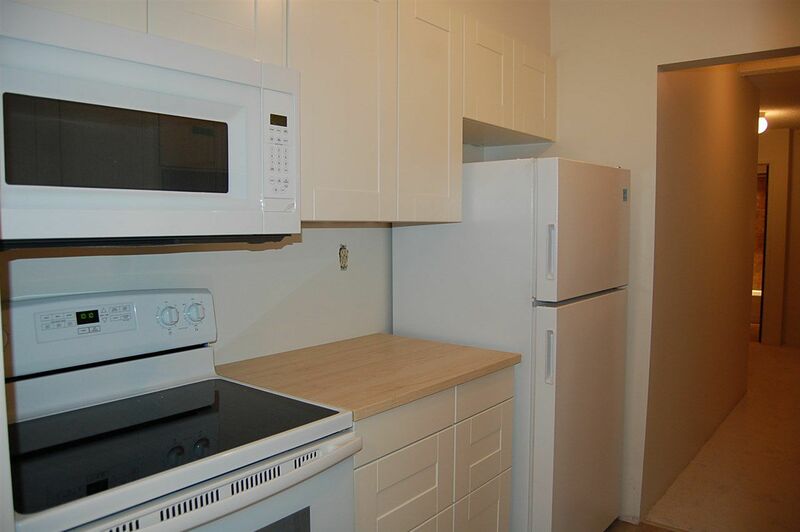 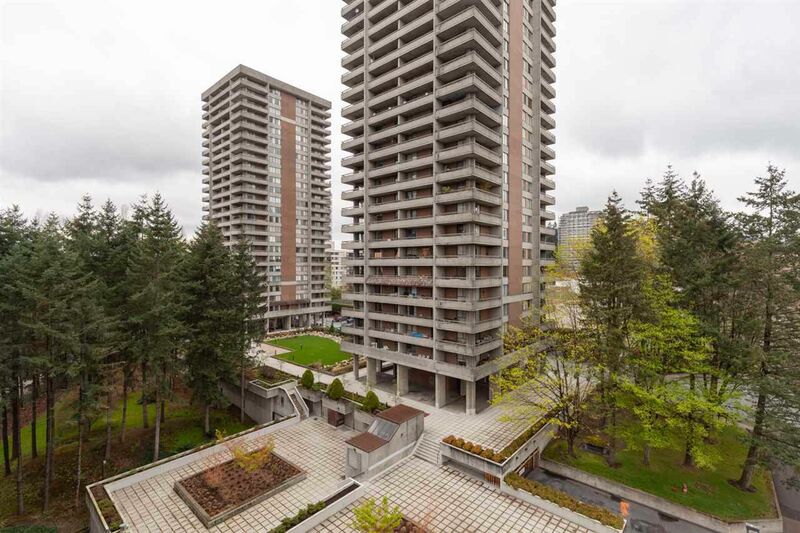 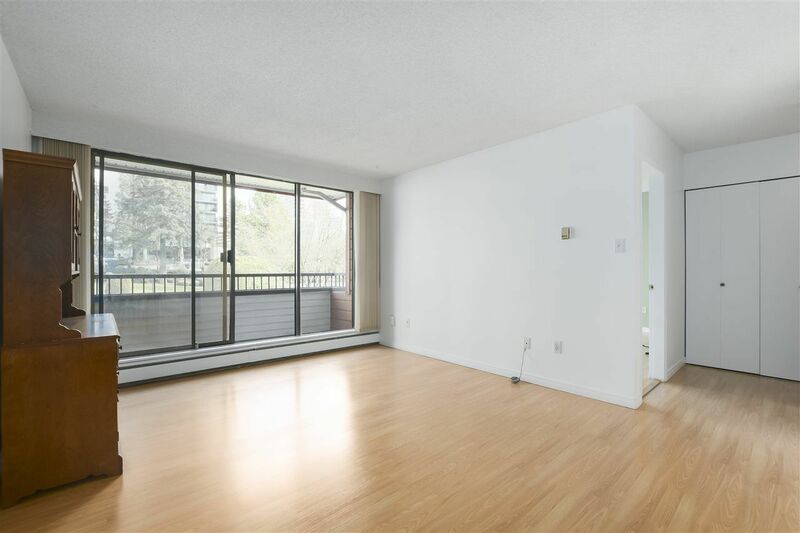 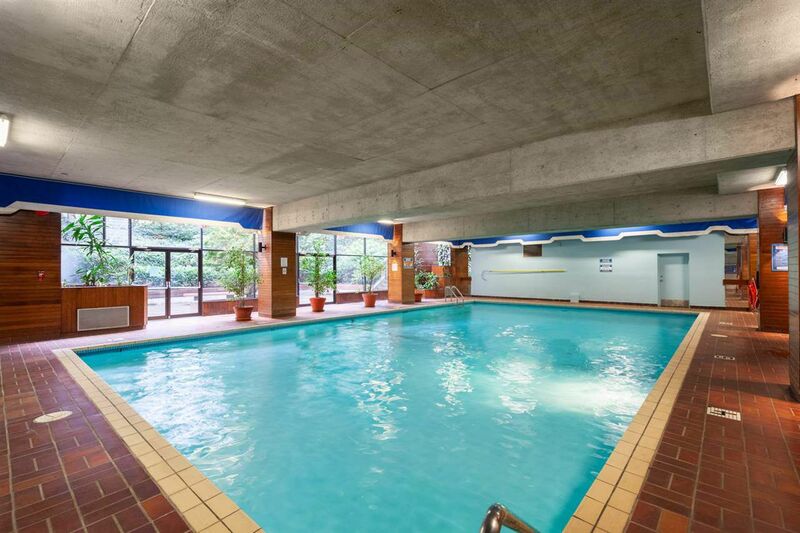 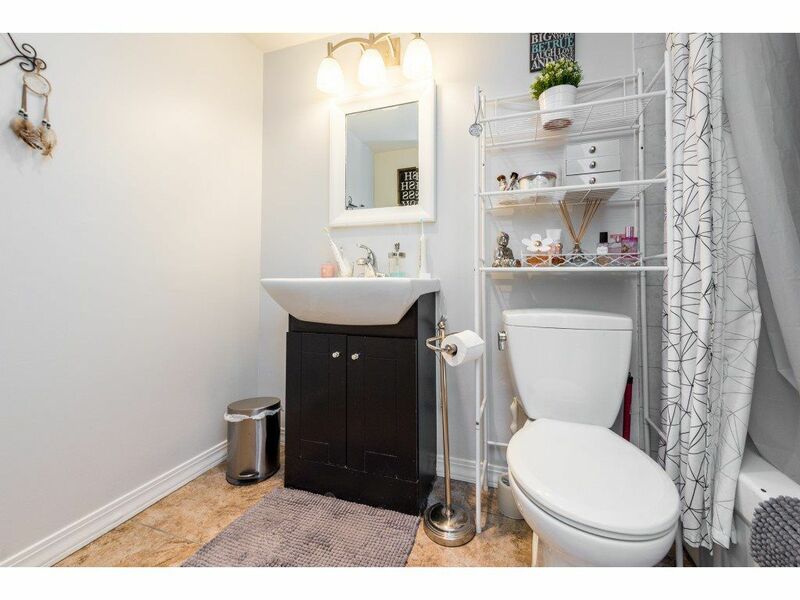 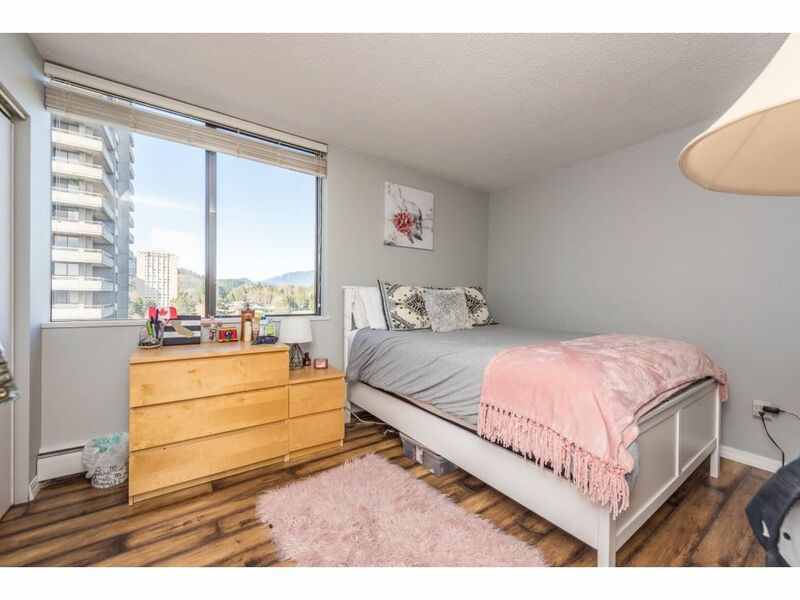 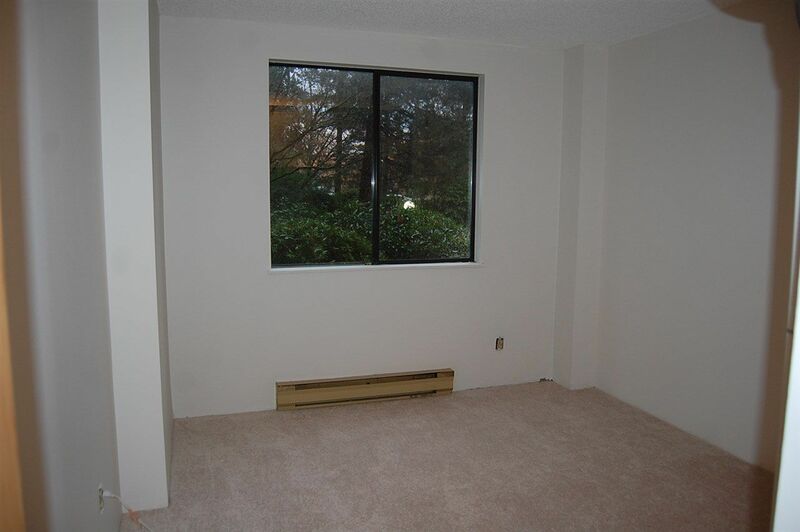 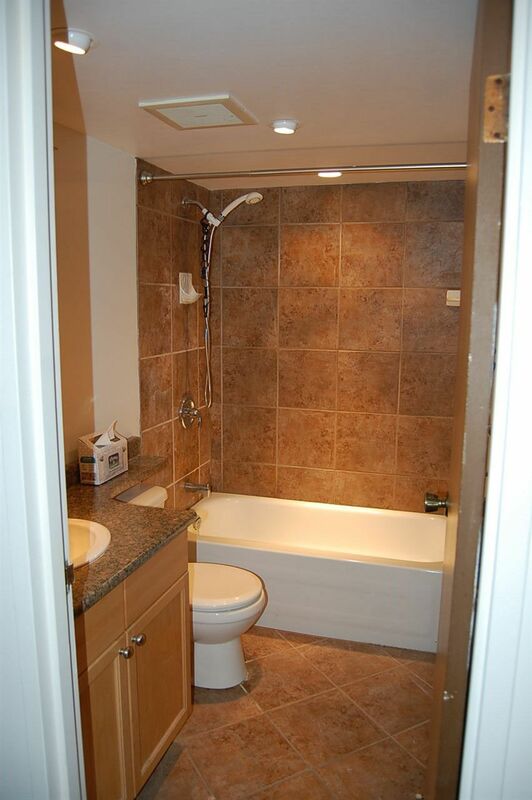 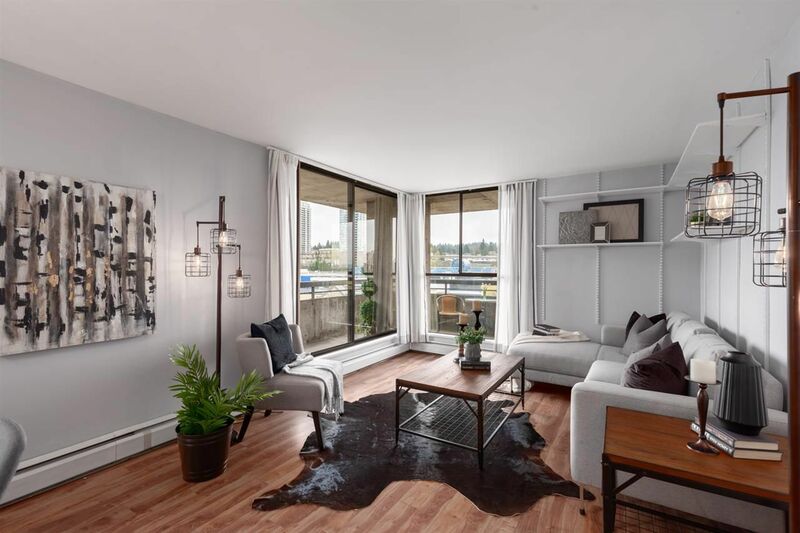 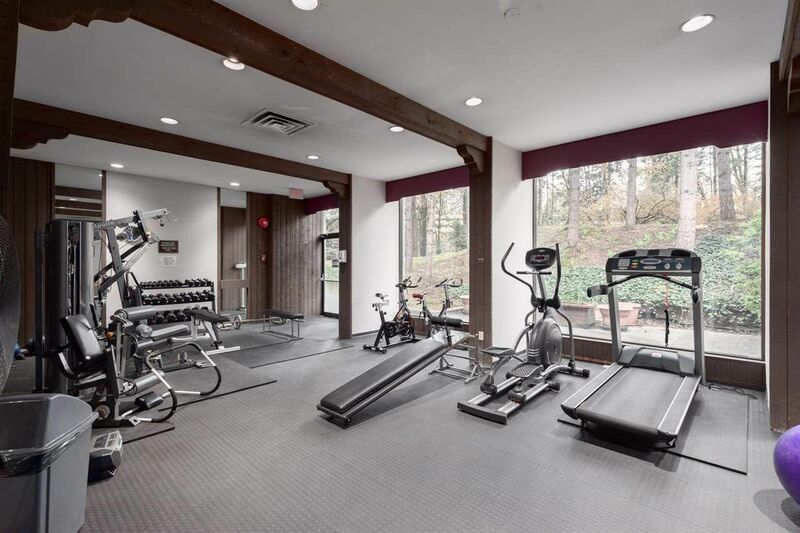 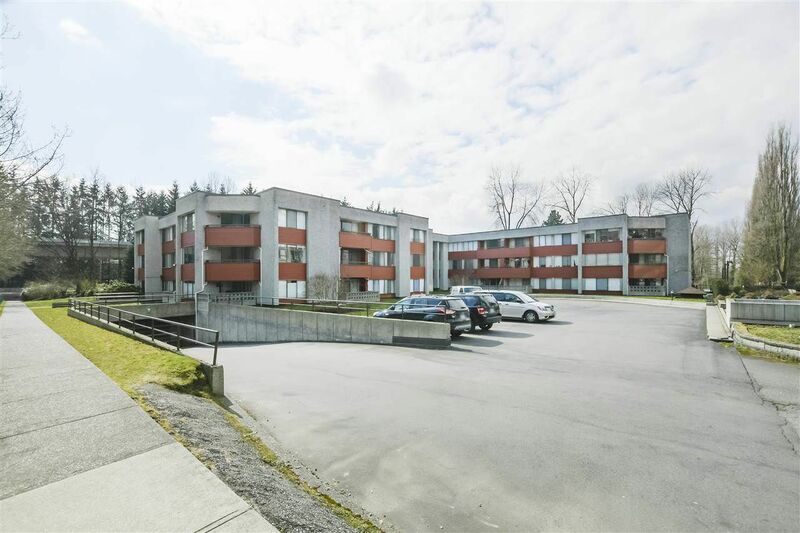 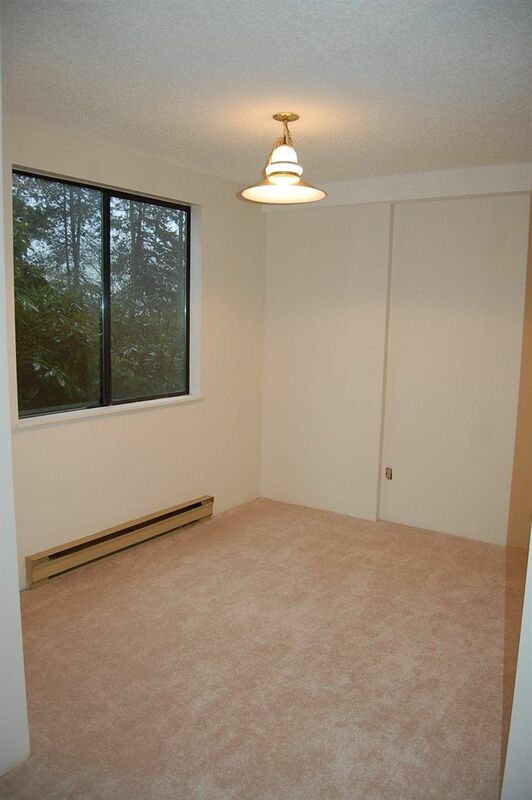 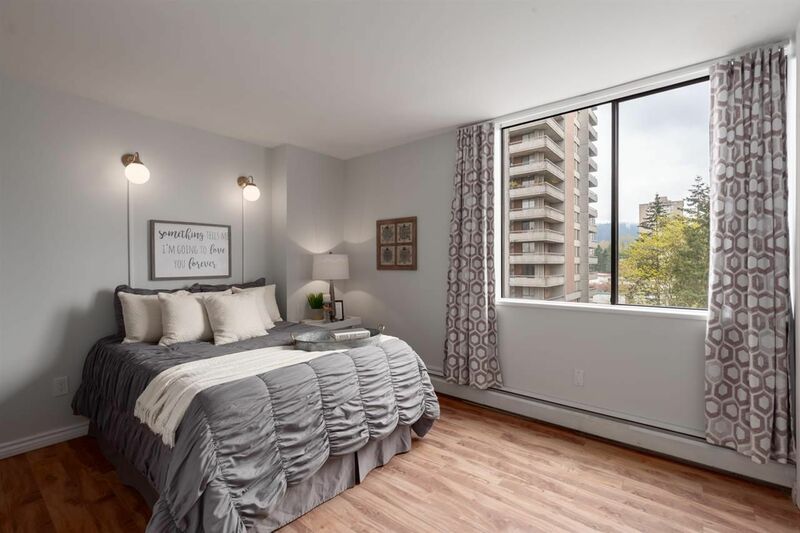 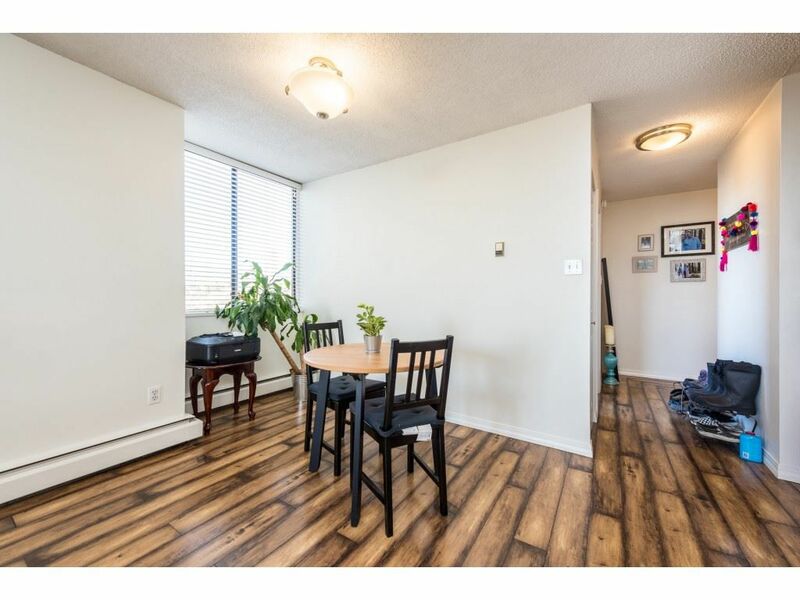 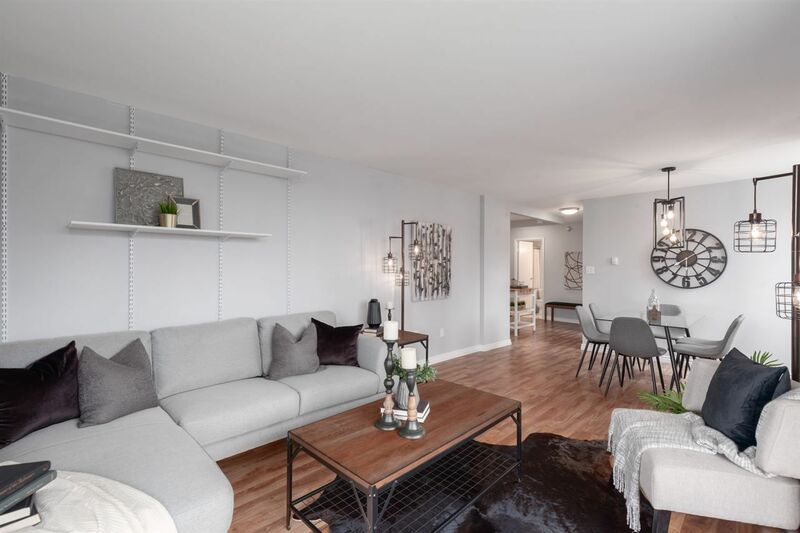 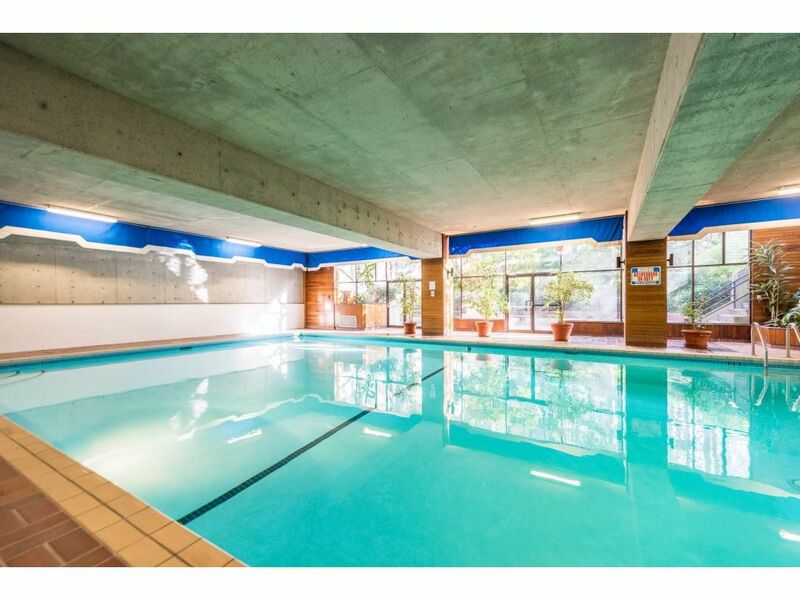 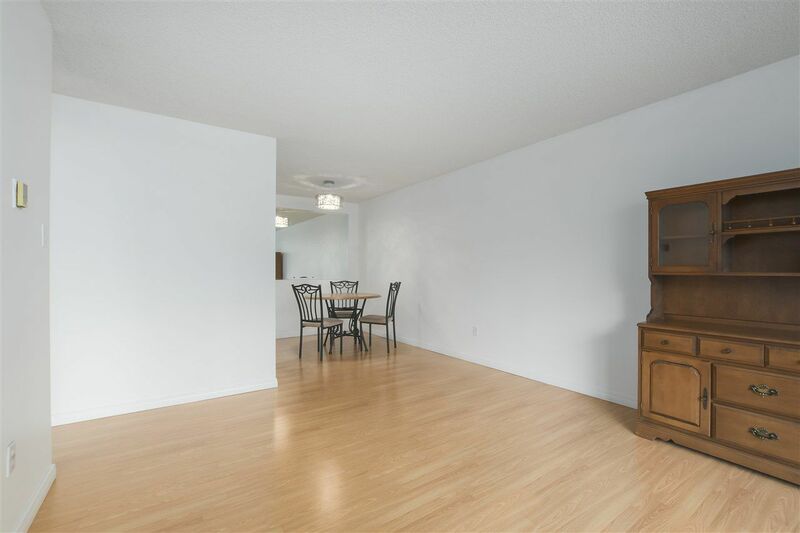 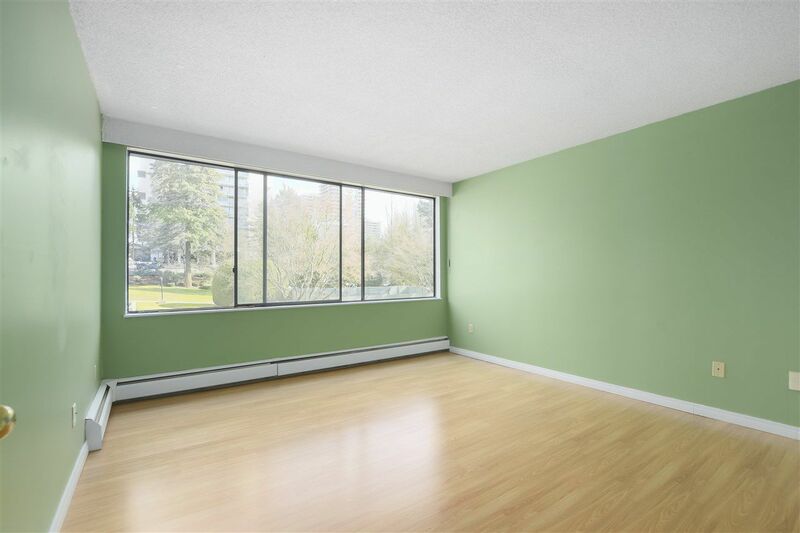 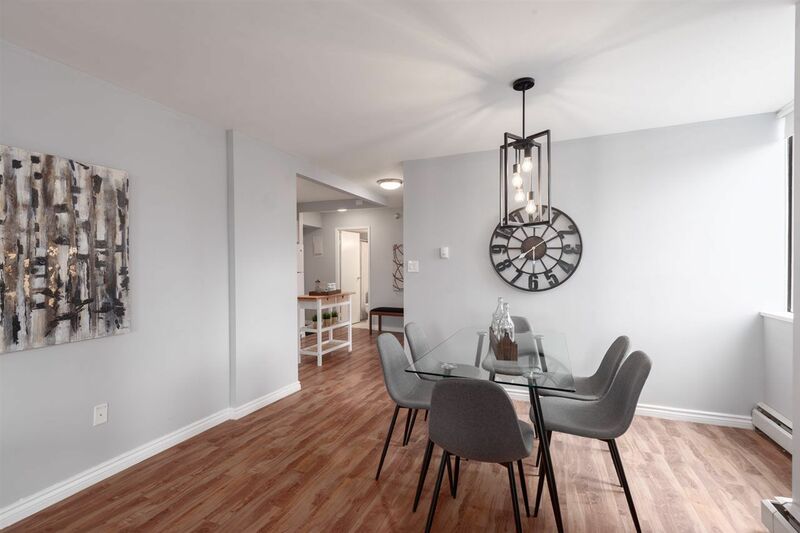 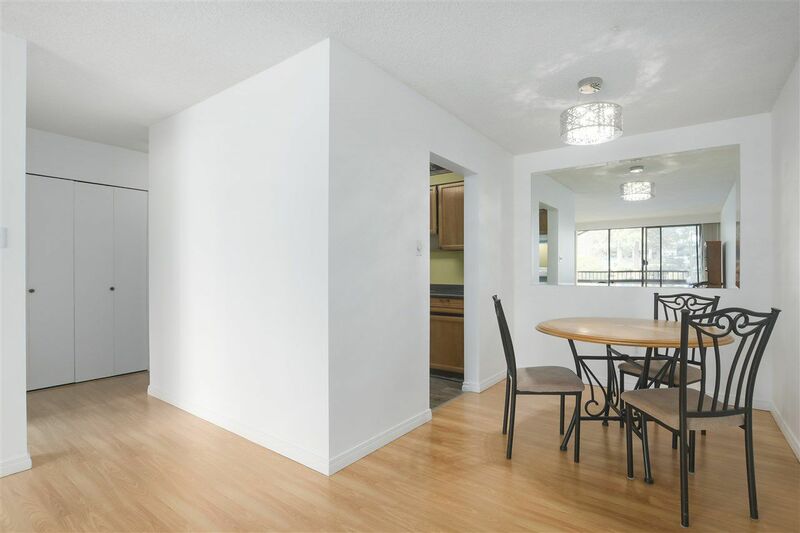 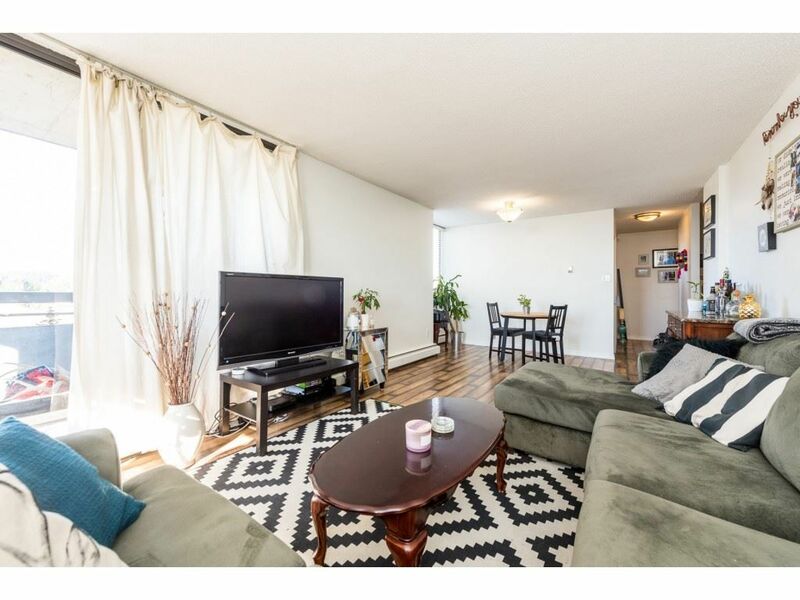 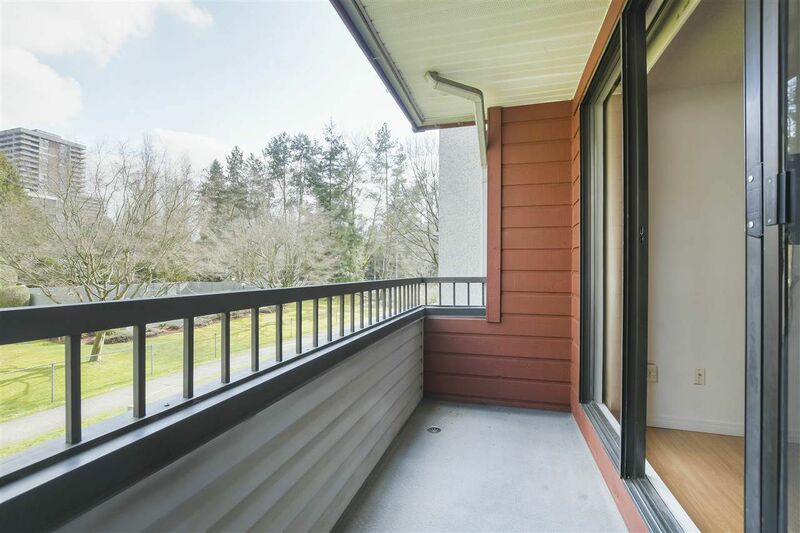 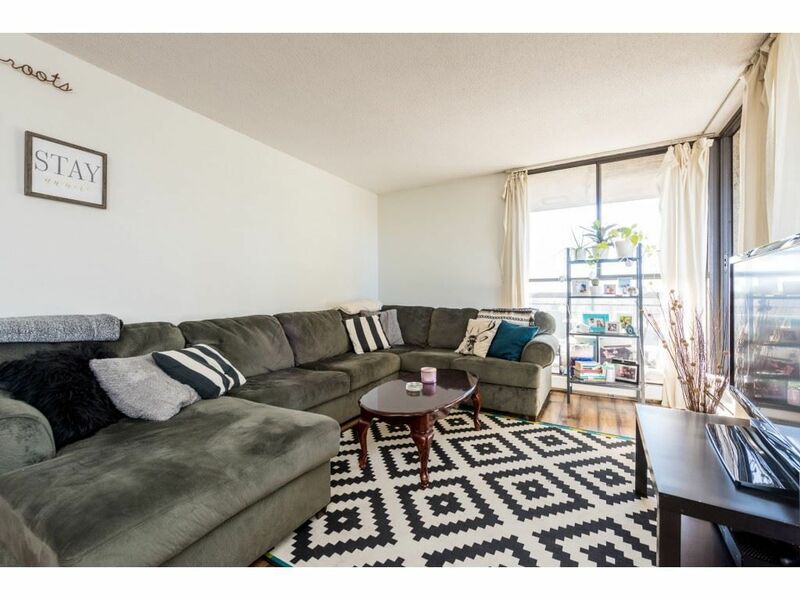 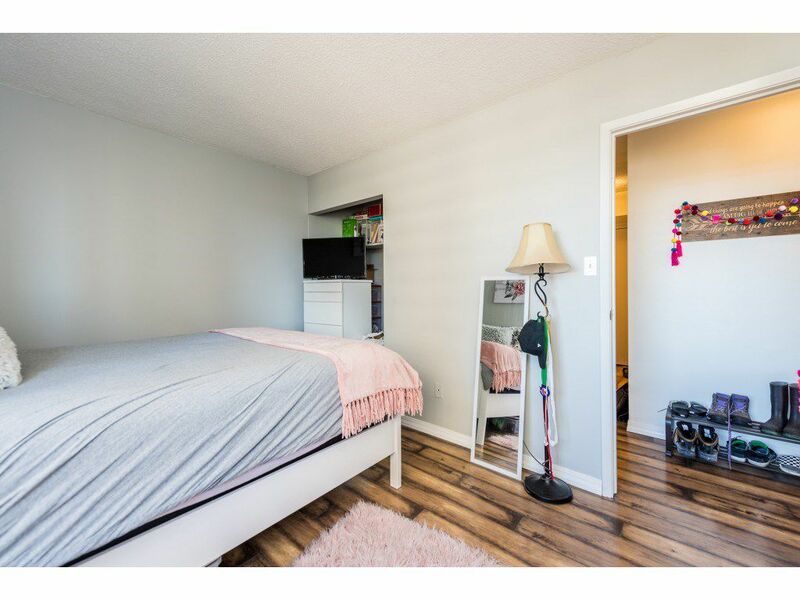 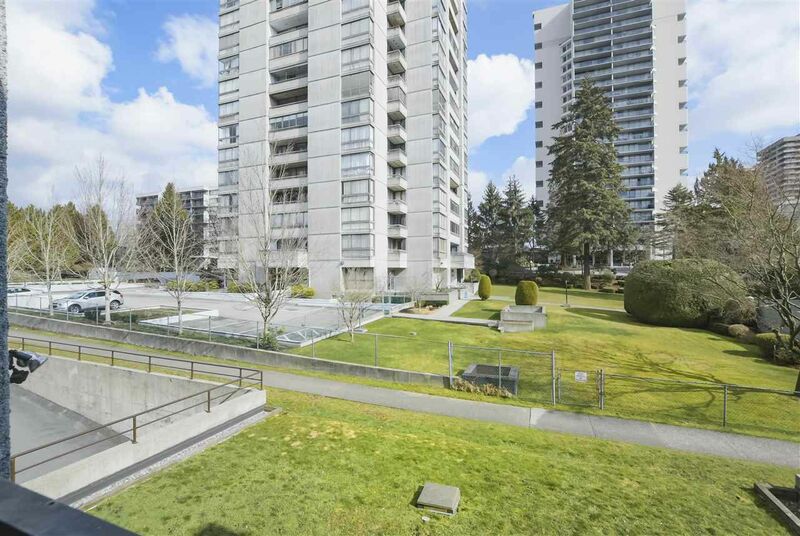 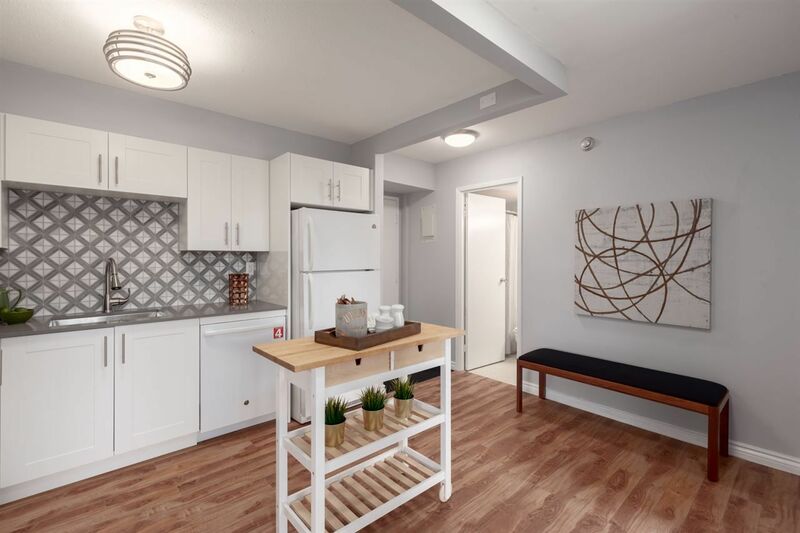 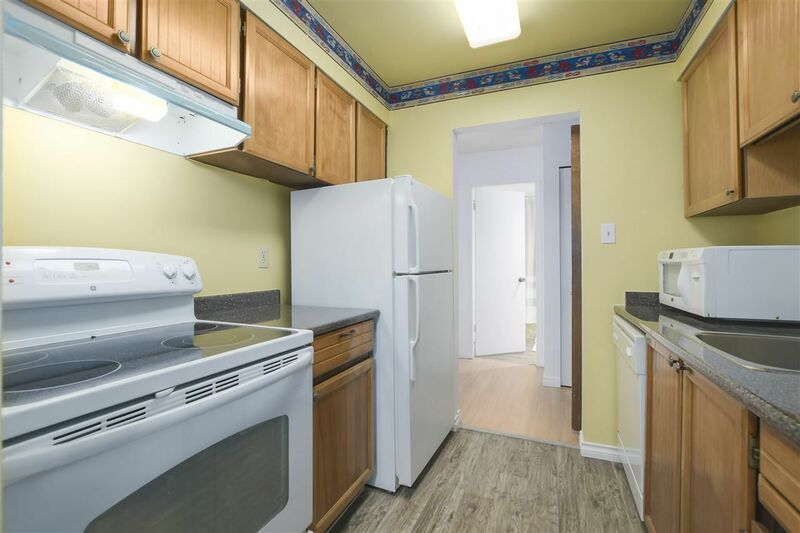 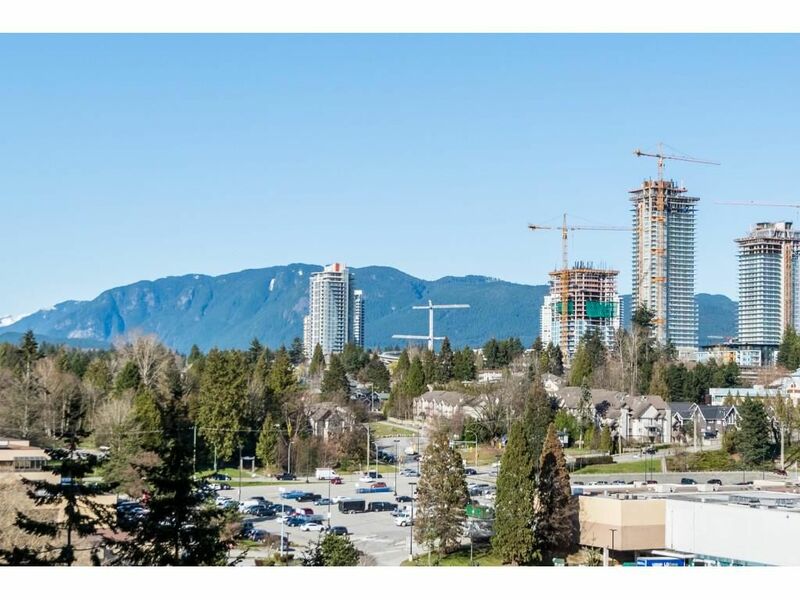 Find the best Condos & Apartments for Sale near Lougheed Town Centre SkyTrain Station (Expo Line, Millennium Line, Evergreen Extension), Burnaby. 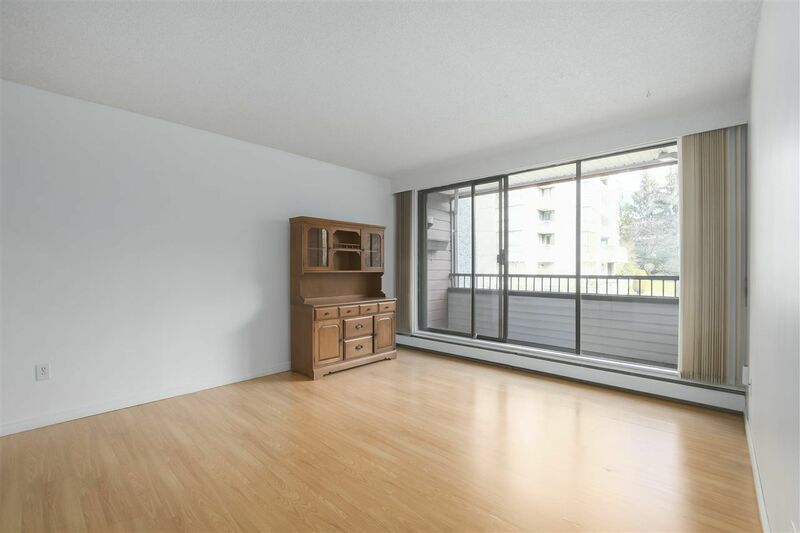 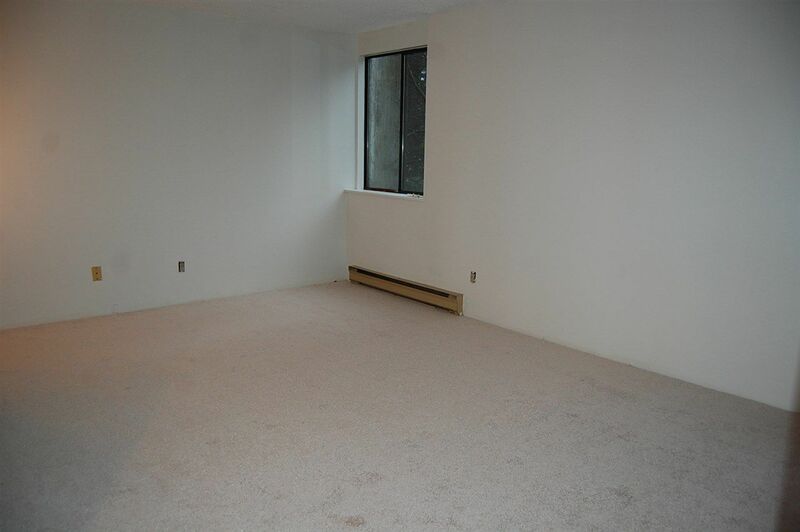 Sam Huang is the top RE/MAX Condo Realtor in Vancouver specializing selling/buying Condos. 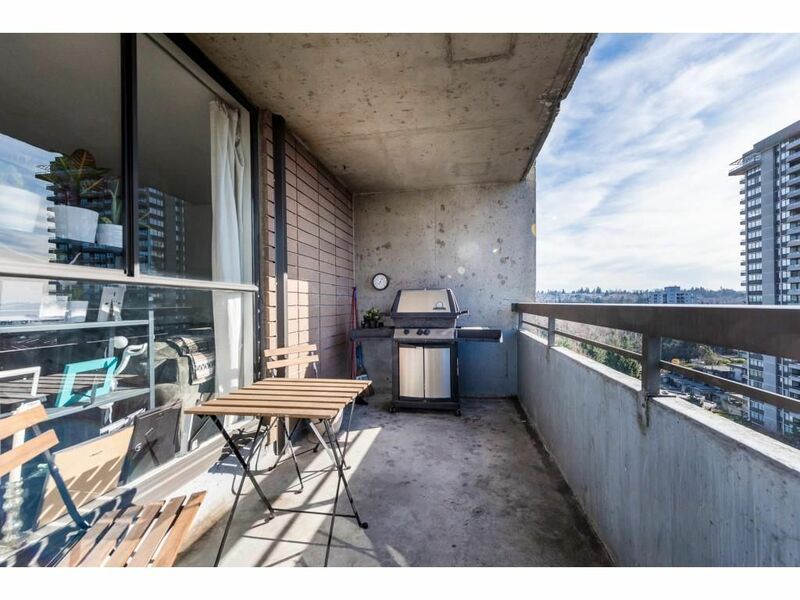 Here you can find tips for selling your Condo as well as view all the newest MLS Condos listings.